^ Celebrating 200 Years NOAA website, 2007. ^ About Our Agency | National Oceanic and Atmospheric Administration. 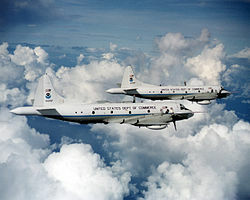 Noaa.gov. [2016-04-03].